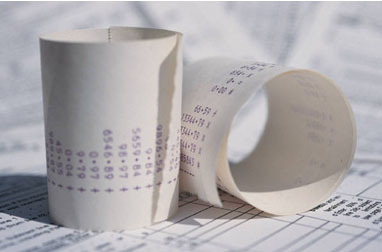 Accurate bookkeeping and accounting is essential to the survival of any business. Our extensive knowledge and ongoing training enables us to set up your books to be audit-ready from the beginning. Full understanding of income tax laws help us work with you to develop tax planning strategies that will keep as much money in your pocket as possible. We also guarantee a one-week processing period with each personal tax return, so you can get your refund promptly. Personalized Service We customize our services to each and every one of our clients. Whether you need a full accounting package, or are simply looking to delegate the completion of your HST, and/or WSIB returns, we can help. Payroll services are also available, including preparation of monthly Source Deductions and Records of Employment.